Howard at Surface ready to start his F.U.N. dive with his friends, (Conor in background). It was a good dive at a beautiful place with beautiful weather and wonderful friends…What a great life! 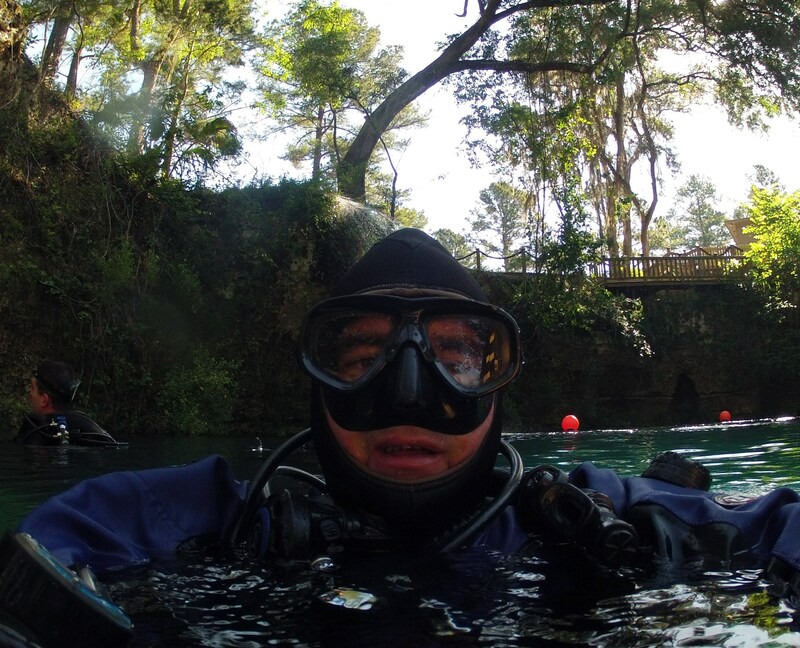 This entry was posted in INSTRUCTOR HOWARD, SCUBA DIVERS. Bookmark the permalink.